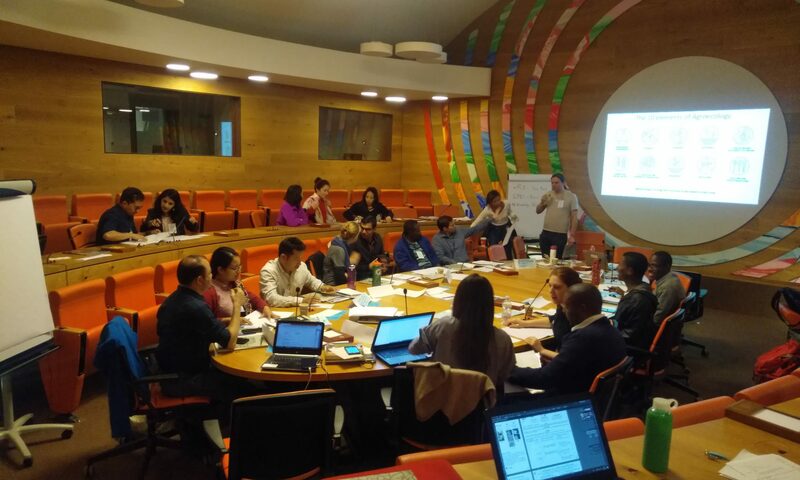 Collaborators of the SECOSUD II Italian Cooperation Project attended in the Summer School on Agrobiodiversity in a Changing Climate that took place between September 25th to October 5th of the current year at the FAO, headquarters in Rome. On September 27, 2018, in the context of the Biodiversity and Development Symposium of the X UEM Scientific Conference, the mid-term results of the SECOSUD II project have been presented in a dedicated workshop. SECOSUD II Project has organised a workshop to present the mid-term result of the activities, on September 27th. 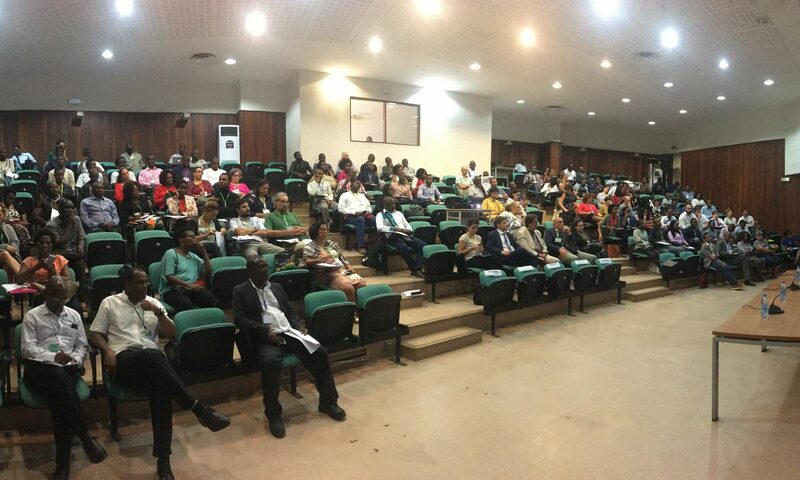 The workshop takes place in the framework of the Symposium on Biodiversity and Development, held by the Universidade Eduardo Mondlane – UEM Campus in Maputo, from the 26th to the 28th of September. 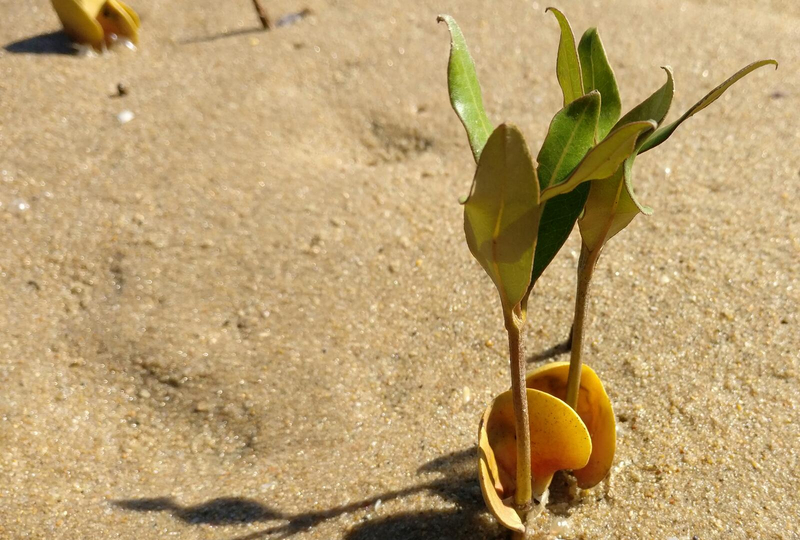 In October 2017, a partnership of Mozambican scientific institutions received funding from the Biodiversity Information for Development (BID) programme, promoted by the Global Biodiversity Information Facility (GBIF), the international infrastructure aimed at providing open access to data about all types of life on Earth. 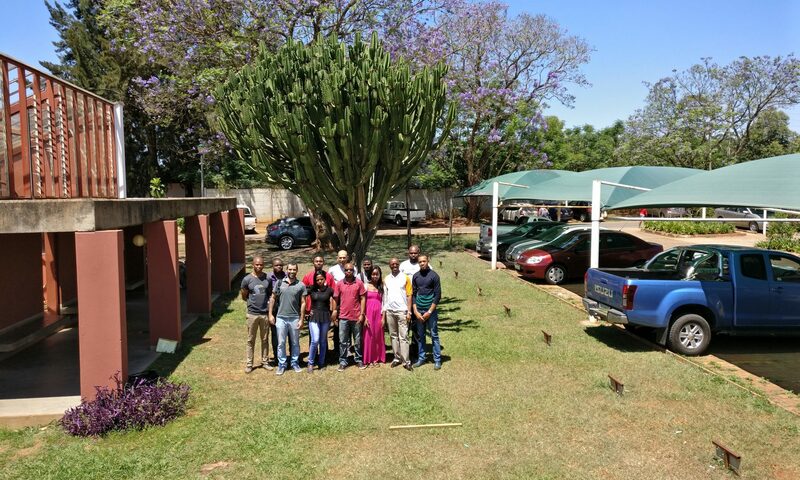 In the framework of the “Biodiversity Network of Mozambique” initiative, and in collaboration with the Natural History Museum of Maputo, SECOSUD II has started an on-the-job training aimed at recovering the historical herpetology collection of the Museum, and digitize the related data. Field study of parasitic zoonoses in the Limpopo National Park area. 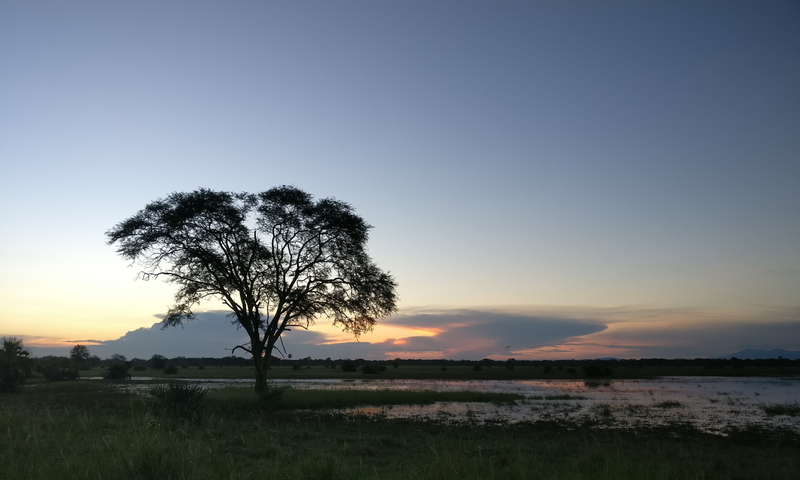 SECOSUD, in agreement and collaboration with the Centre of Biotechnology of the UEM, has started a series of studies concerning some infectious diseases of particular interest for local communities, farmed livestock and wildlife that lives in the area of the Limpopo National Park. 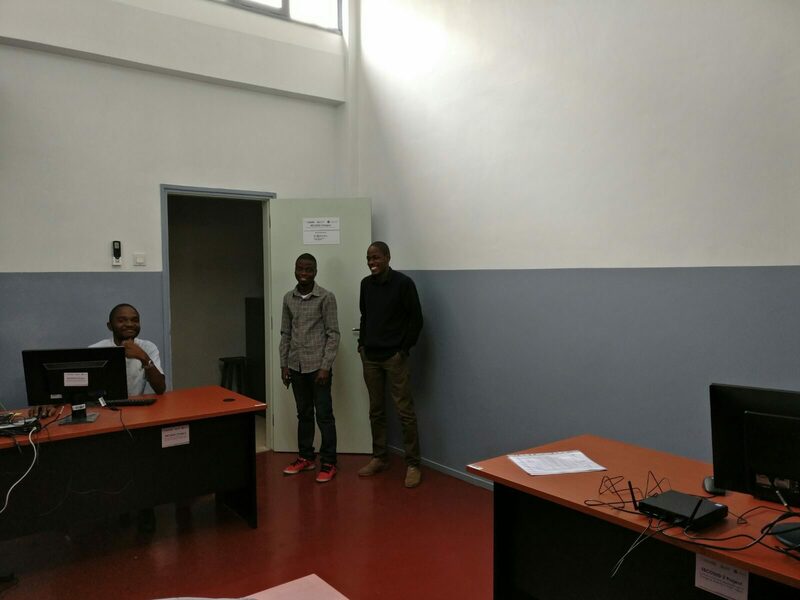 On May 14 2018 , within the scope of the Biodiversity Network of Mozambique initiative, the SECOSUD II Project created a new biodiversity data laboratory in the Natural History Museum. In the framework of the MoU recently signed with UNISWA and SNTC, we are exporting the BioNoMo initiative, aimed at creating networks of primary biodiversity data providers, to Swaziland. 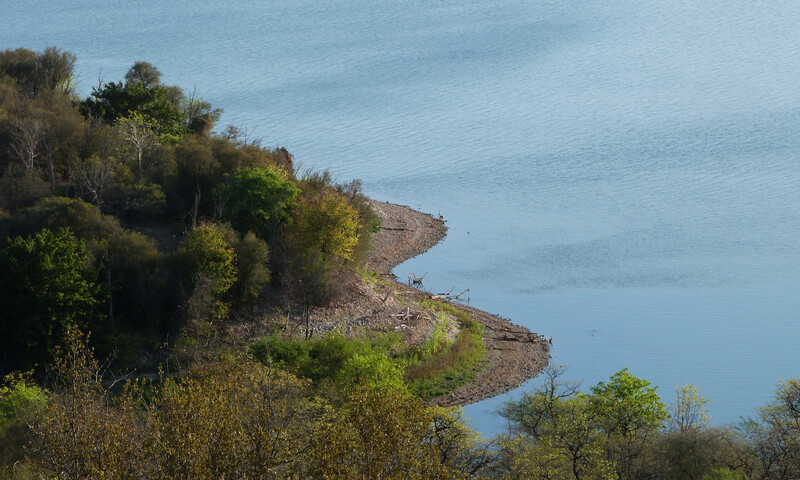 The final objective is to create a portal to host research-grade biodiversity data from various national sources and provide these data to the public to support scientific research, environmental planning, reporting and citizen science. As a first step, a training course on biodiversity data bases has been held at UNISWA Faculty of Science from October 30 to November 3, 2017.